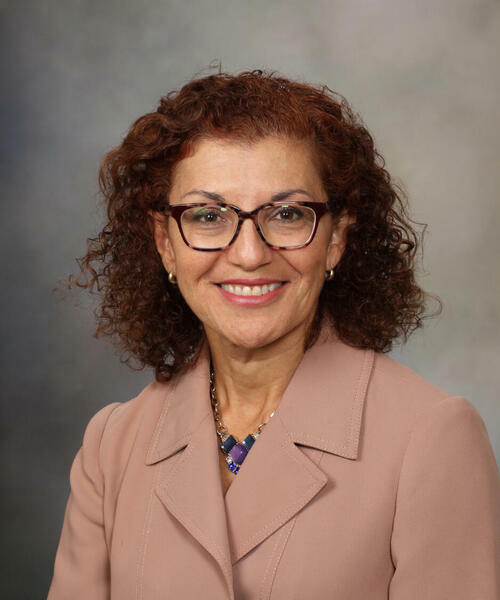 Dr. Maria Collazo-Clavell is a Professor of Medicine in the Department Internal Medicine and Division of Endocrinology, Diabetes, Metabolism, and Nutrition. She received her M.D. from the Ponce School of Medicine in Ponce, Puerto Rico in 1988. 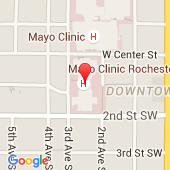 She completed her residency in Internal Medicine and fellowship in Endocrinology at the Mayo Clinic in Rochester, MN. She joined their staff in the Division of Endocrinology, Diabetes, Metabolism and Nutrition in 1994. Her research interests include the evaluation of the obese patient and long term outcomes of patients who have undergone bariatric surgery.